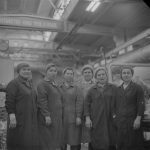 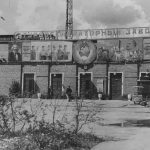 December 30, 1953 – the date of establishment of the ELSIB plant. 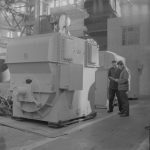 For 65 years, ELSIB has become one of the leading enterprises for the design and production of turbogenerators, hydro generators, high-voltage asynchronous and synchronous electric motors, other large electric machines, excitation systems. 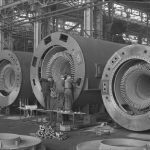 The geography of supplies every year becomes more extensive and today covers more than 250 stations in 36 countries of the world. 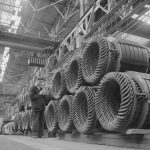 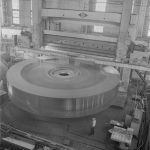 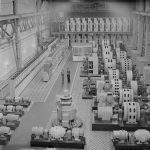 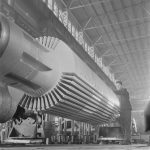 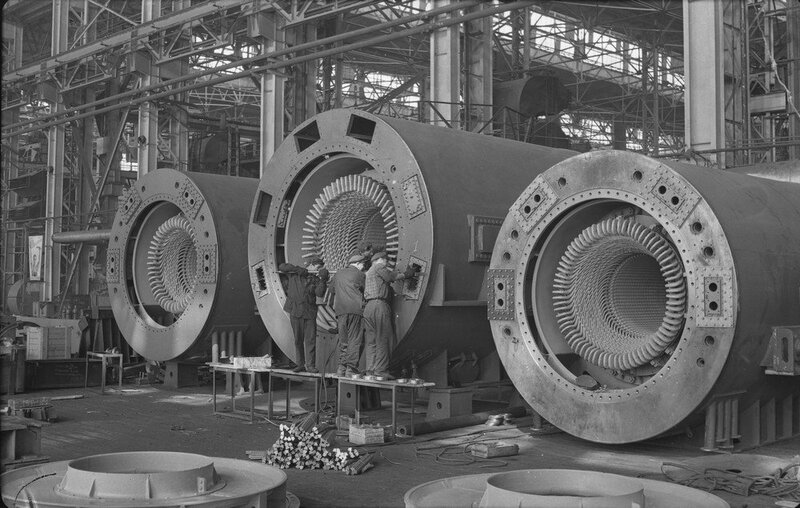 In the 60-ies of the Novosibirsk turbogenerator plant became one of the leading engineering plants of the country. 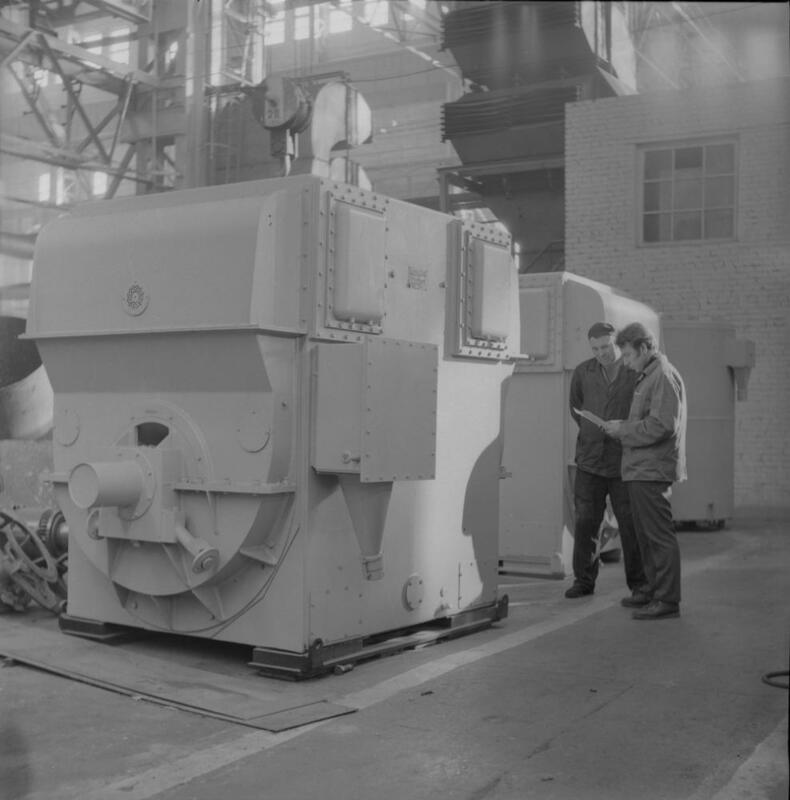 In 1960, on the basis of the plant design Bureau was created the scientific-research electrotechnical Institute (Sibnet). 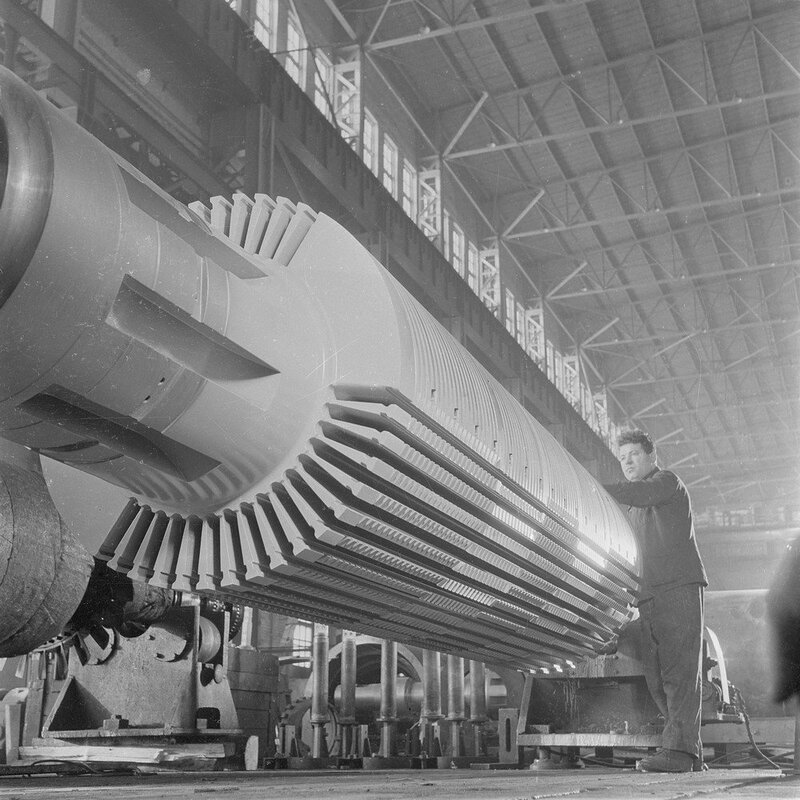 In 1966, “NTGZ” transformed into a Siberian plant of heavy electrical engineering – “sibelectrotyazhmash”. 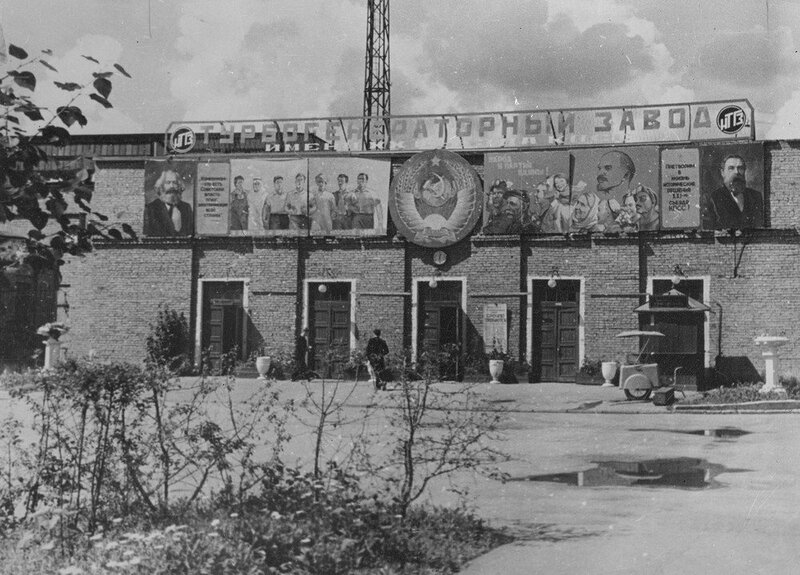 In 1969, Stibniati renamed the Institute of plant “Sibelectrotyazhmash”. 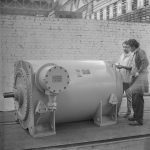 In 70-e years the company holds its position as the leading plant engineering in the country and continues to develop and introduce new products. Started the manufacture of induction motors series AD-2 with significantly improved technical and economic indicators, production of vertical induction motors AVC-1000-1500. 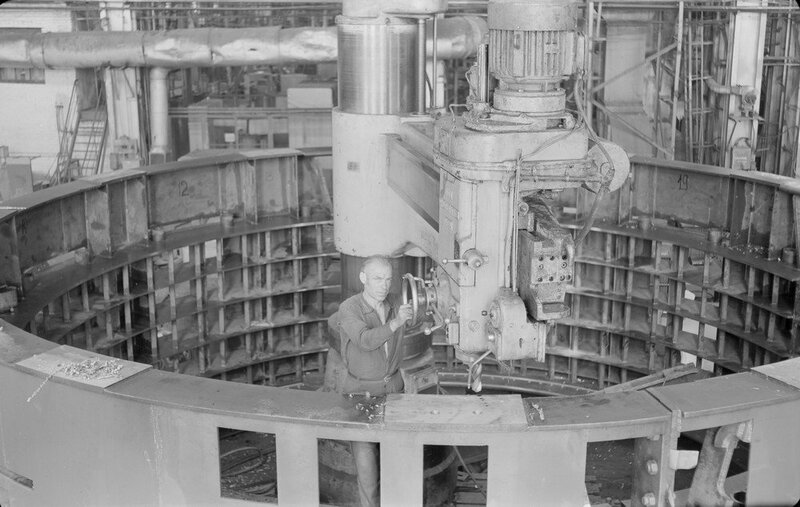 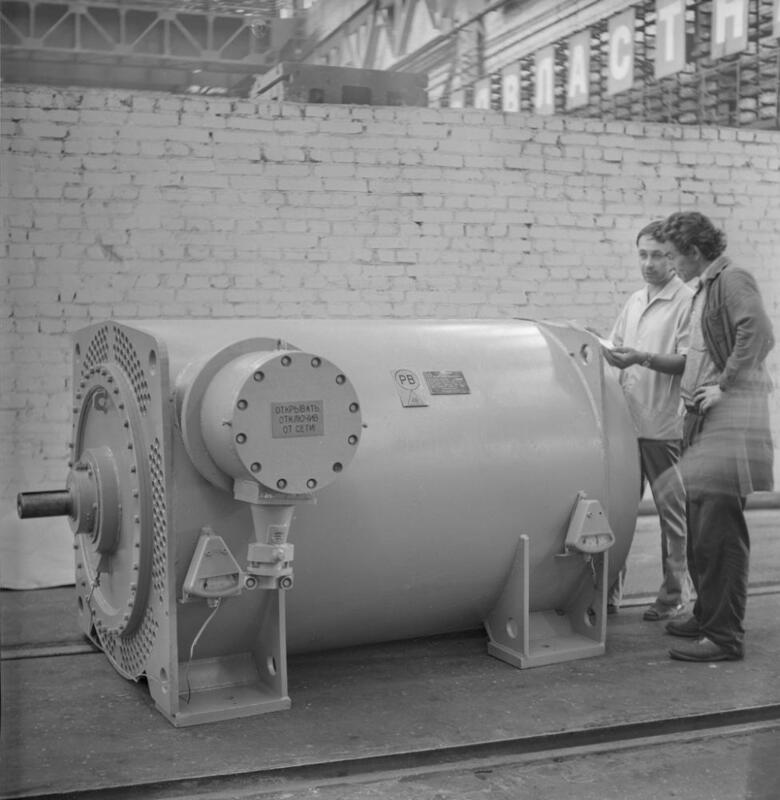 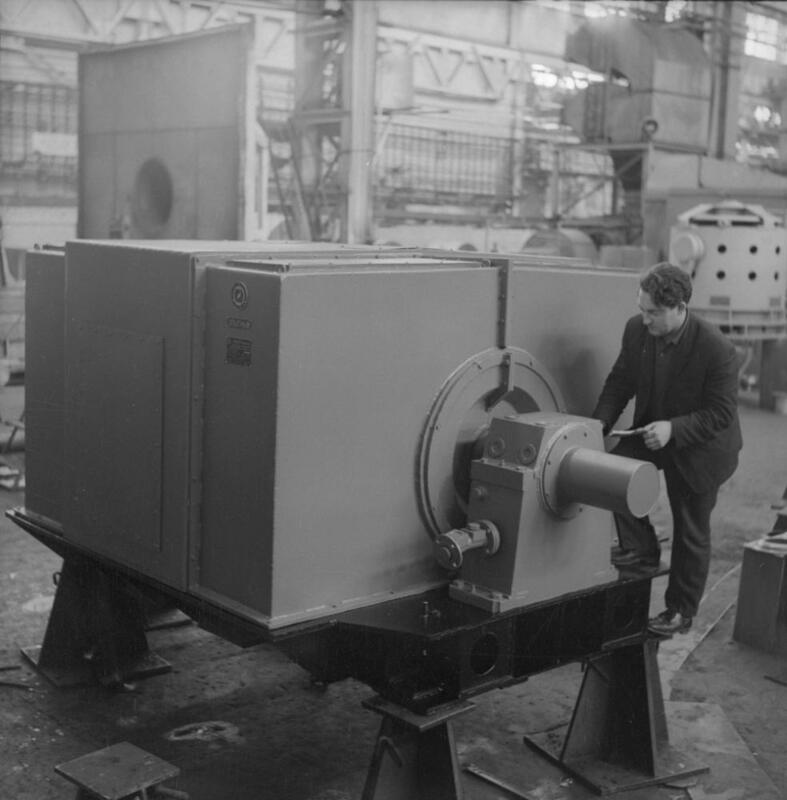 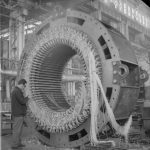 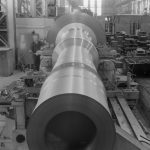 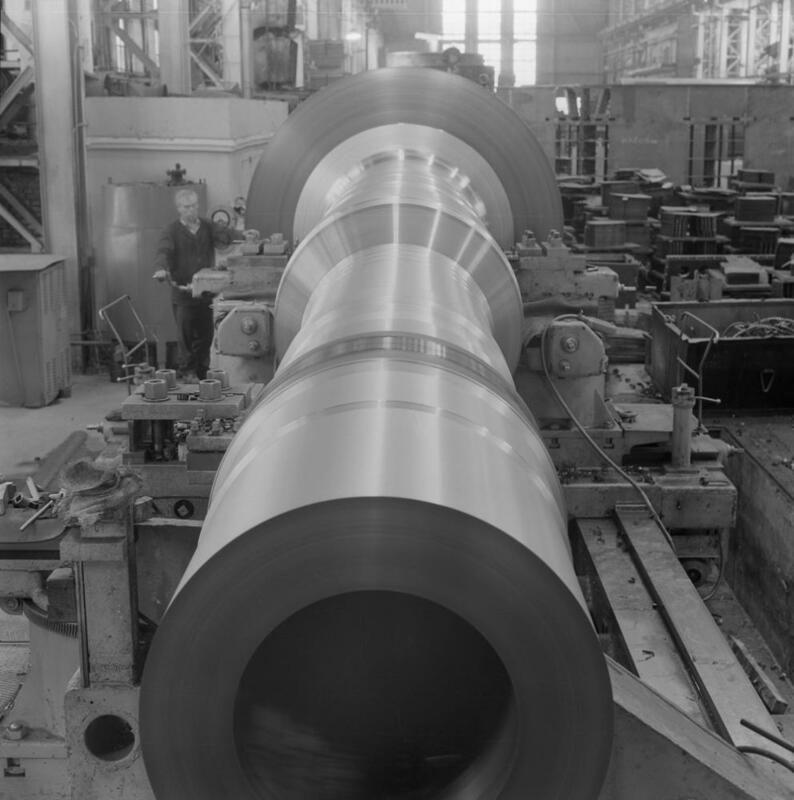 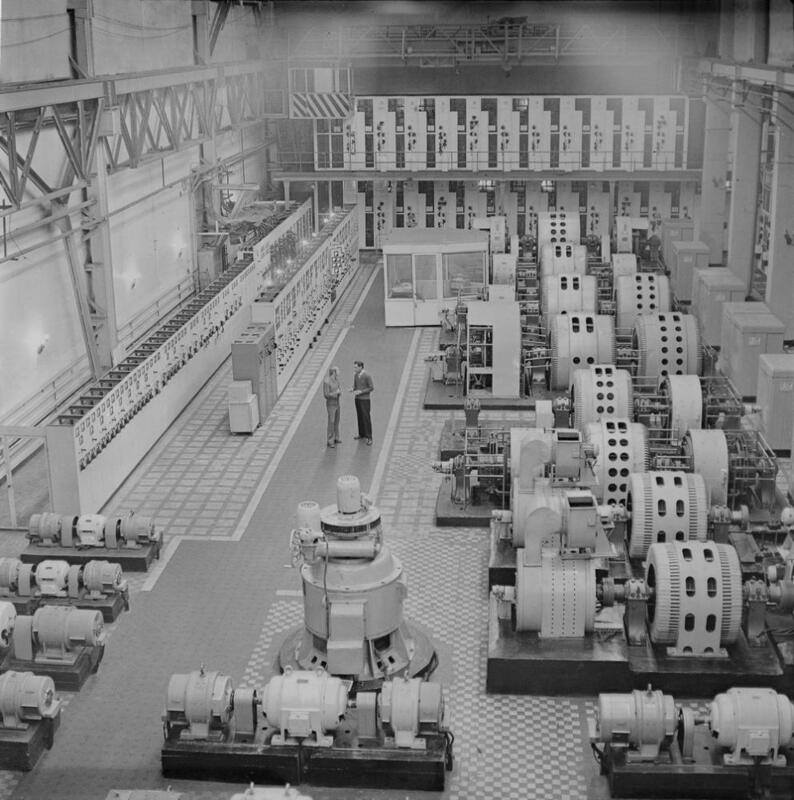 There was made the first motor for circulation pumps of nuclear power plants. 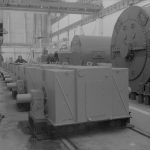 Specialists of the research Institute and the plant has developed and mastered technological process thermosetting insulation “Monolith-2”, all electric cars, the plant began to produce from this isolation. 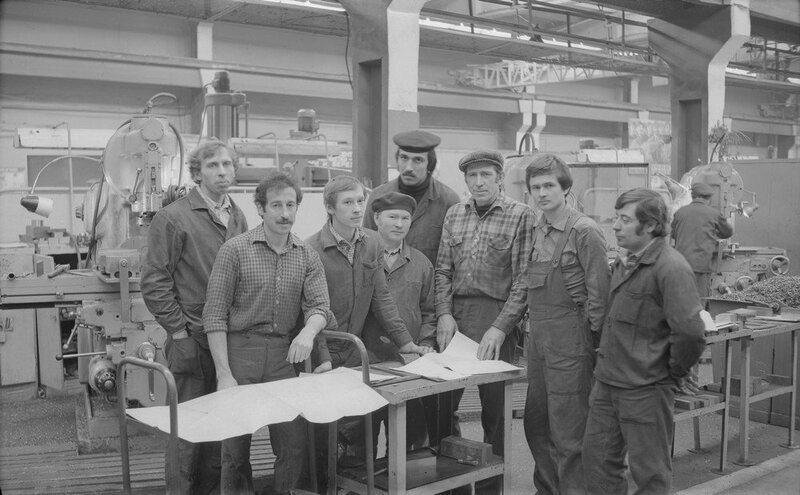 In 80-e years we developed over 50 standards for integrated management system product quality, which allowed to master the production of 34 products with the State quality Mark. Was manufactured the first prototypes of electric motors 4АЗМ-2500 and 4АЗМ-5000, production of rotating frequency converters of the series PCW and engines, ADO-1250. 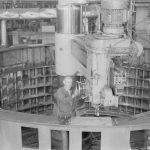 In the 90 years the company has undergone several structural changes. 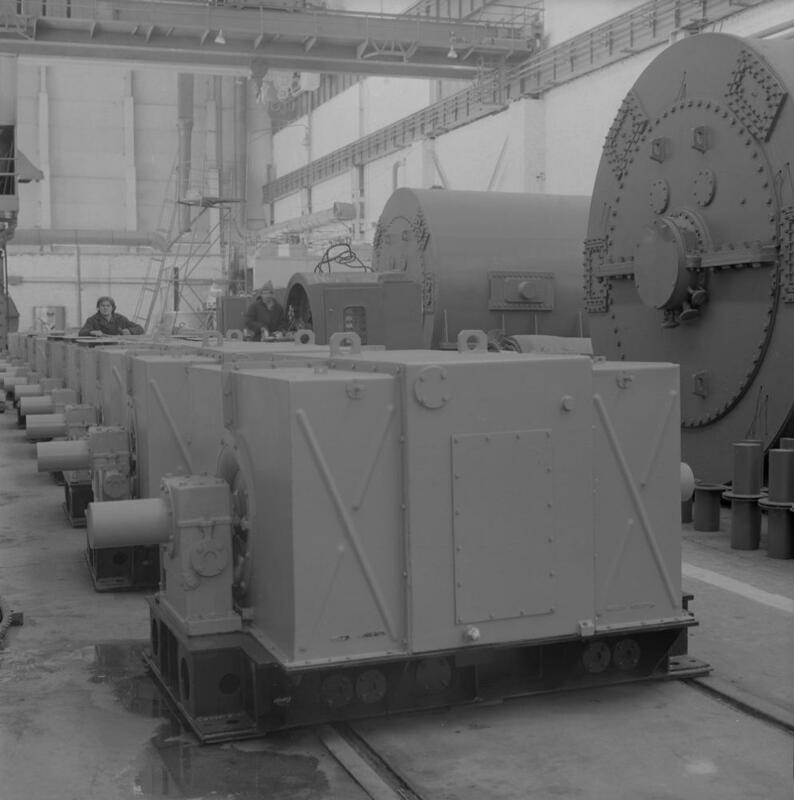 At the same time, mastered the production of several new types of products: asynchronous motors series ADO, 2АДО; turbo with water and oil cooling series TVM with a capacity of 160 MW; two speed explosion proof motors series ADCW; induction motors series ВАО2Э and WAOKE; explosion-proof induction motors series CBA and AZTV. 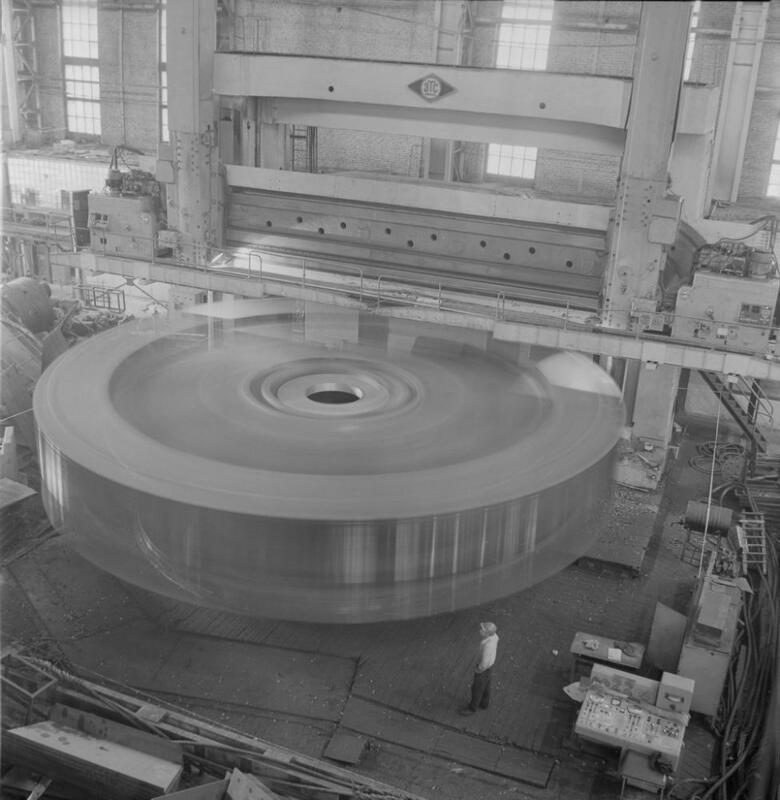 Confirmation of the quality and reliability of manufactured products was the acquisition in 1996 of the certificate of conformity of quality system to requirements of international standard ISO 9001-94 (Interserting, St. Petersburg) and in 1997 the certificate of conformity of quality system to requirements of international standard ISO-9001 (tüv CERT, Hamburg).